What are the three key challenges to the poultry sector? The poultry industry has a lot to be proud of but there are still challenges ahead, the 2017 Egg and Poultry Industry Conference, at Celtic Manor, Newport, heard. Labour shortages, disease threat and maintaining public confidence are the key issues facing the industry now and post-Brexit. Chairing the conference entitled ‘Brexit: Standing on our own two feet’, NFU chief poultry adviser Gary Ford said the industry, which has no subsidies and is the most profitable sector in agriculture, had already proved it was more than capable. The Food Standards Agency’s change of advice on eating runny eggs. Work to reduce antibiotic use in poultry, which has fallen by 71 per cent in the last four years. Reduction of campylobactor, down from 27 per cent in 2008 to 6.5 per cent in July 2017. However, Mr Ford said labour shortages and avian influenza were two issues on which the industry did need support from the Government. Numerous speakers agreed with him, saying the industry was already feeling the pinch of labour shortages as fewer Europeans chose to work in the UK egg and poultry industry, where reliance on foreign labour was as high as 80 per cent for some businesses. The weakening of the pound, the perception they were less welcome and uncertainty over Brexit were the main reasons workers were choosing to leave or not come to the UK. 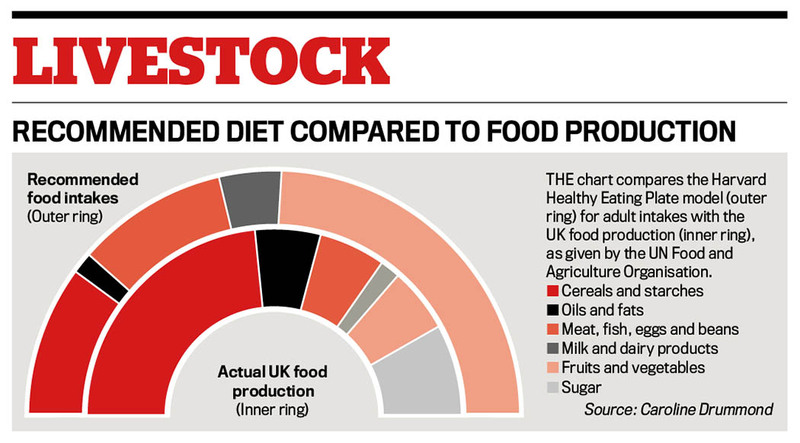 Tim Rycroft, corporate affairs director for the Food and Drink Federation (FDF), said 31 per cent of companies were reporting EU nationals had left already. He added if access to migrant labour was lost as a result of the Brexit deal, 17 per cent of the FDF’s members had said they would relocate overseas and more than a third said their businesses would not be viable. On the subject of bird flu, Mr Ford thanked the UK’s Chief Veterinary Officer Nigel Gibbens for the way he handled the media to ensure consumers understood the threat last winter and the need to house free-range birds. In return, Mr Gibbens led his presentation by reassuring the audience Government did care about egg and poultry producers. “You are a big and important sector. Do not think the Government underestimates this,” he said. However, he said the threat was not going away. He had just raised the H5N8 threat level from low to medium and said the likelihood was free-range birds would need to be housed again. He said it was vital the public understood the risks and the industry worked to changed public perception. 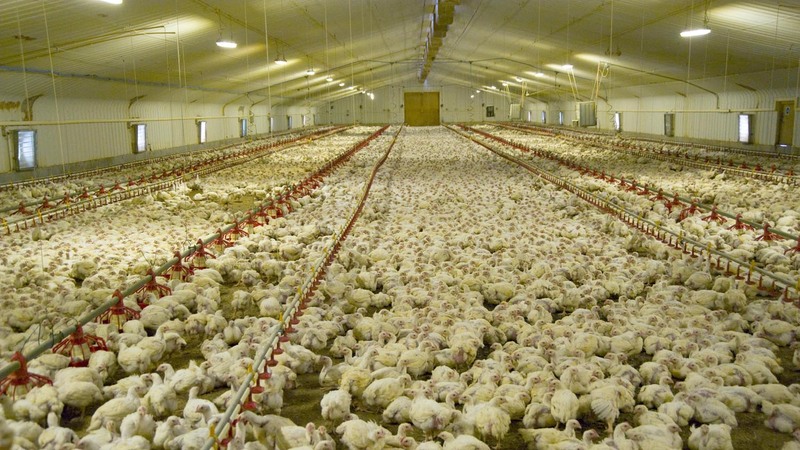 “We need the public to see large-scale commercial production and how poultry are not averse to being in large groups. Mr Ford recognised promoting the industry, inviting scrutiny and being as transparent as possible was something the industry must embrace, but he said it was a ‘work in progress’. He said the industry was wary, having been burned by the media in the past. However, one area where it was embracing social media was in trying to manage the potential for bird flu to spread through backyard flocks. The disease risk backyard flocks posed was an issue highlighted by a number of speakers and all emphasised the need to ensure messages about best practice were communicated as widely as possible. McDonald’s supply chain director Connor McVeigh had good news for the conference by announcing plans to enhance the chain’s chicken offering and triple the volume of British chicken the business uses. 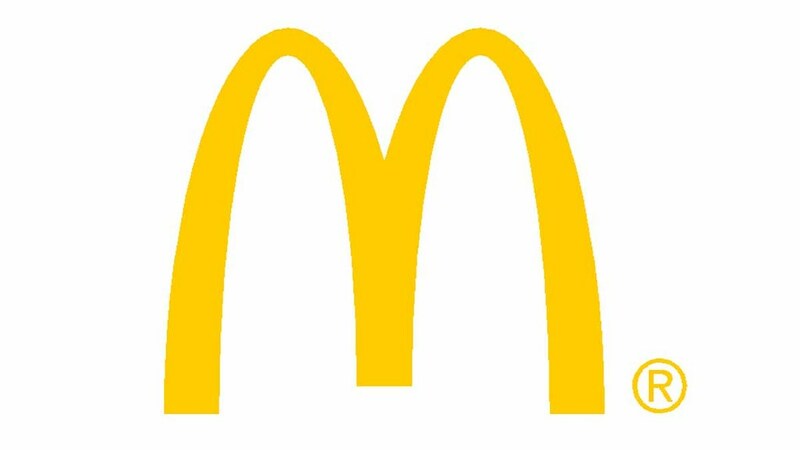 For the last 11 years, McDonald’s has experienced continuous growth and he said he was confident it would maintain this growth for at least the next three to four years. He said 90 per cent of UK households now ate McDonald’s at least once a month and the business served 3.75 million customers in the UK every day. The restaurant group buys 130 million eggs and 28,000 tonnes of chicken a year and he explained their suppliers were therefore extremely important to them. “McDonald’s genuinely wants it suppliers to be highly successful,” he said. “We know they have a choice. We need to earn their trust and loyalty. We rely on our farmers more than any other business I have come across. “My teams only buy 200 ingredients, so the cost of failure on one is enormous. He also explained the supply chain understood it had to give its customers genuine reasons to trust it, which inspired its commitment to British quality products and the environment. He said an example which encapsulated its commitment to all of the above was a tree-planting scheme to provide more natural cover for free-range chickens suggested by one of its egg producers. He said half a million trees had now been planted across the UK as a result of the suggestion.